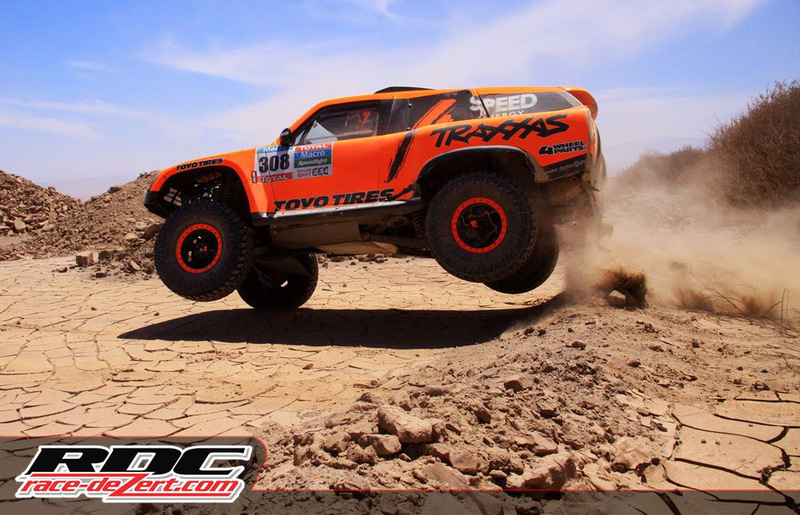 Toyo Tires and Race-Dezert.com are once again joining forces to cover the 2016 Dakar Rally – The Odyssey in South America. In January 2015, the Race-Dezert/Toyo Tires team brought unprecedented coverage to their joint readership, reaching tens of thousands of race enthusiasts with over three weeks of daily coverage. The continuation of this partnership in 2016 will bring Race-Dezert.com loyalists first hand reports from the ground in Dakar. 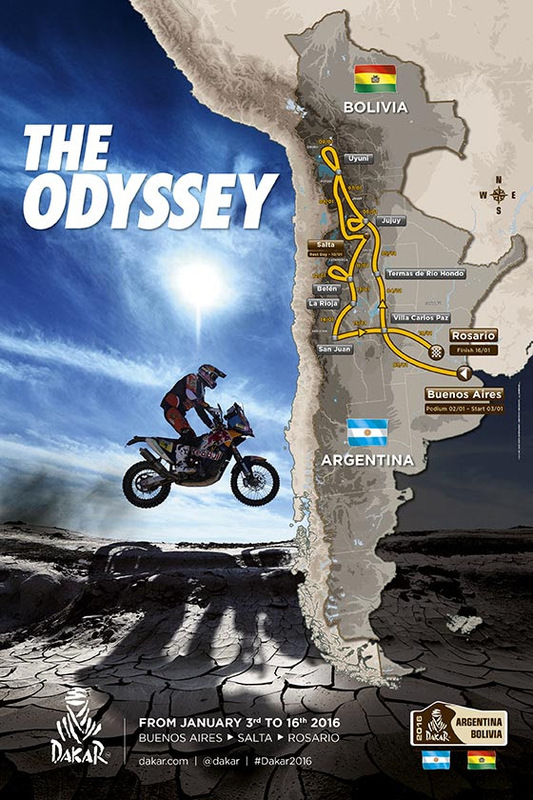 The Dakar route this year will run from Argentina to Bolivia then back to Argentina. Chile has been taken off the route this year after storms devastated the region. The race will start on January 3, 2016 and run through January 16, 2016. The racers will cover more than 8,000 miles this year. Klaus Rasch, the founder and CEO of Race-Dezert.com, will once again be behind the wheel of his customized 2014 Toyota 4Runner which was shipped in late November from Long Beach, CA. Joining Klaus on this journey is RDC’s own photographer Ernesto Araiza and writer/photographer Harry Wagner, a longtime member on Race-Dezert and a stateside contributor from last year’s Dakar. 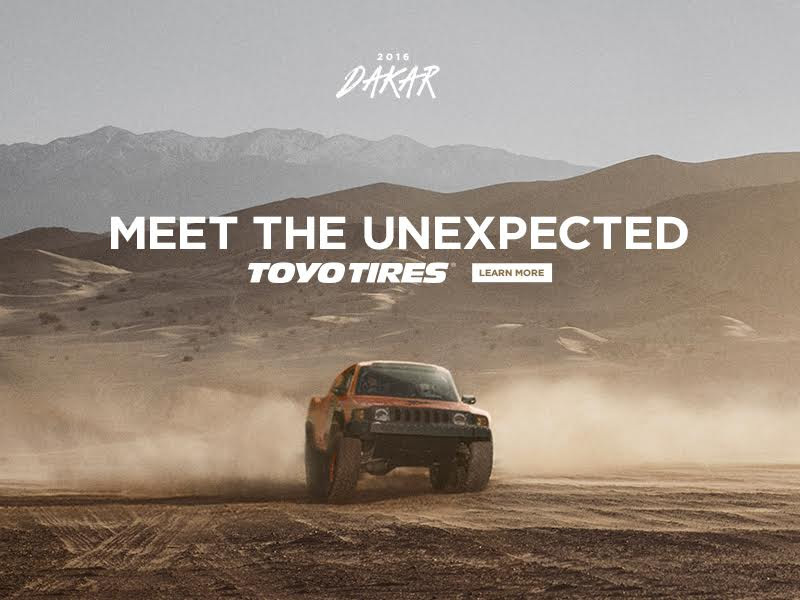 Off road racer Robby Gordon will be competing in his Toyo Open Country equipped vehicle dubbed “Gordini.” Gordon is a serious threat, not just for stage wins but the overall. Luck has not been on his side the past couple of years. We are hoping 2016 is Robby’s year. Robby has announced that they will be running a second Gordini in this year’s 2016 Dakar, piloted by X-Games gold medalist Sheldon Creed. Sheldon is not only the current Stadium Super Truck champion, at 18 years old he will be the youngest driver to compete in the historic Dakar race.